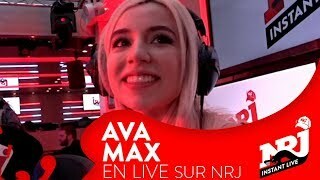 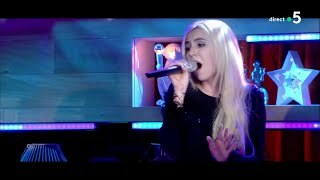 Ava Max performs an acoustic version of "Sweet But Psycho" in Portland, Oregon. 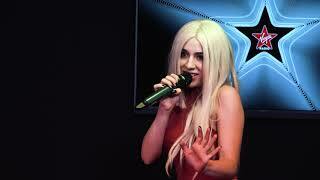 Ava Performing her biggest single at Heaven in London. 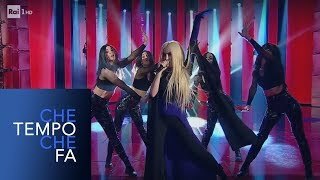 She's sweet but a bit psycho haha x Amazing performance.